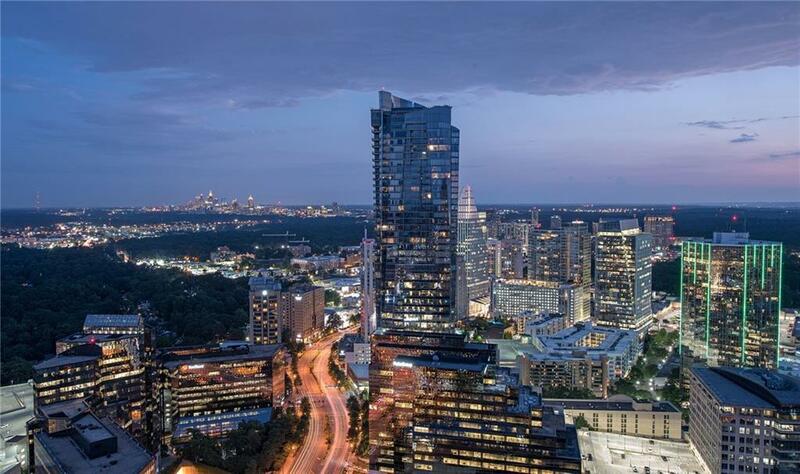 Located on 29th FL of ATL's most architecturally significant building Condo features floor to ceiling windows 12' ceilings only available on 29th floor! Gourmet kitchen w/ Sub Zero & Wolf appliances. Enormous master suite w/ rm for office or sitting area. 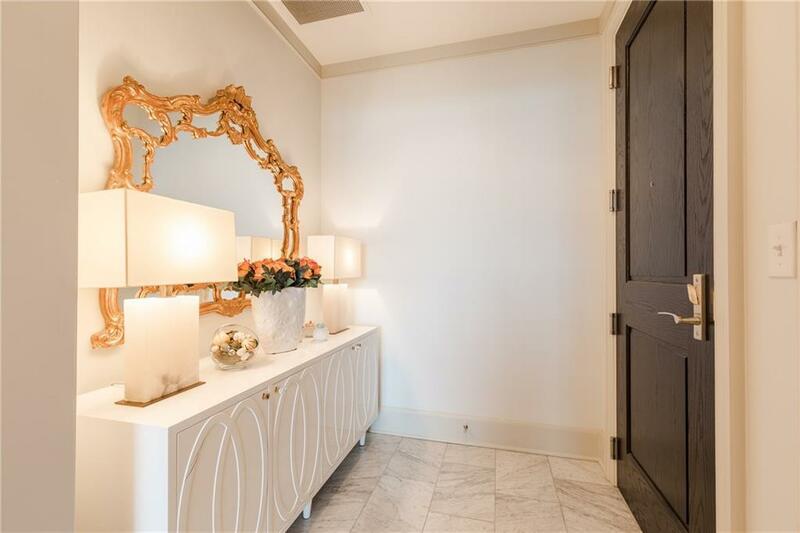 Well appointed master bath w/Carrara marble flooring & countertops. 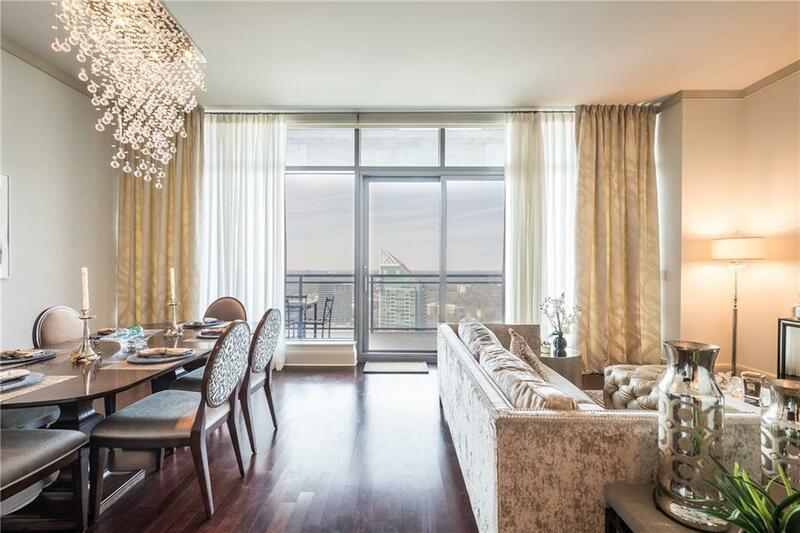 2 expansive balconies w/ unobstructed views. 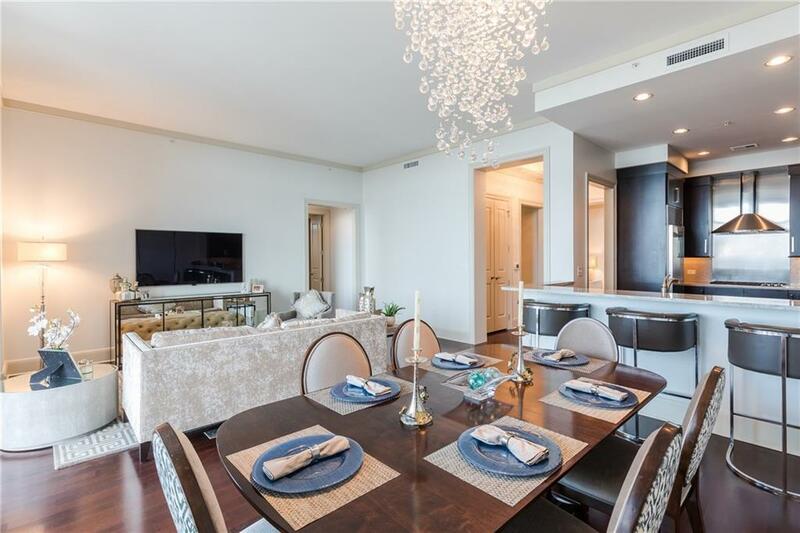 2 parking spaces, storage & wine locker included. 5-Star services & 2 story amenity level.